Occupational Therapists, Speech Language Pathologists, Educators, Mental Health Professionals. Credits listed below are for full attendance at the live event only. Certificates of Completion are distributed at the conclusion of the live seminar for those who register prior to the event date and attend the full day. A letter of attendance will be issued to participants who register at the event, arrive late, or leave early.  Nessy believes that all teaching professionals should have a basic knowledge of dyslexia and reading disabilities in order to identify and properly support struggling readers in their classroom. Our professional development training program was designed to quickly and conveniently provide essential information that teachers need. The Nessy professional development program is unique in allowing you to train when you want, where you want and on the device you want to use. Work through six training modules and quizzes at your own pace—no scheduling or presenter required. 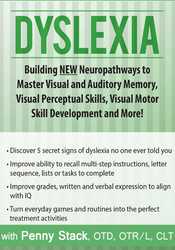 The training modules address the identification of dyslexia, intervention, accommodation and use of technology for students with reading disabilities. Each module is followed by a short quiz to review key concepts and assess learning. The training can be accessed on smartphone, tablet or computer and takes at least 2 hours to complete. Time spent training is logged and recorded, so evidence can be provided to a participant’s school if required.” Upon finishing the training, each participant receives a certificate of completion.